Do you have a whole bunch of skirts, trousers and tops but nothing matches? In part 3 of this series I show you how to create a stylish look with a few mix and match pieces. Busy woman's style guide part 3 Do you have a whole bunch of skirts, trousers and tops but nothing matches? 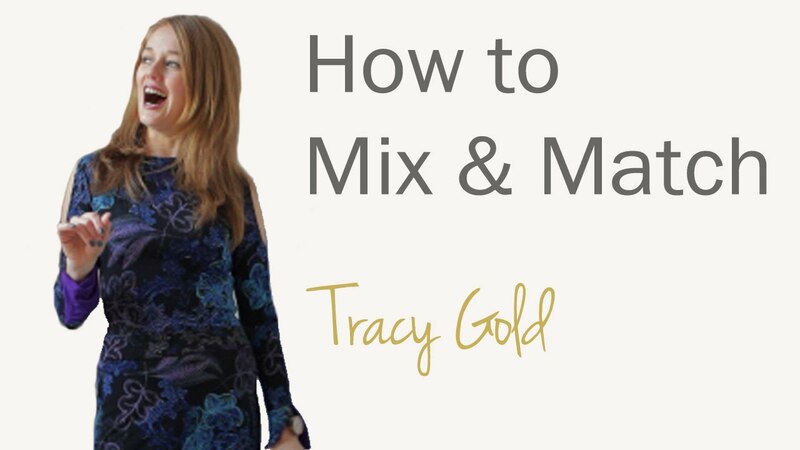 In part 3 of this series personal stylist and fashion writer, Tracy Gold tells you how to create a stylish look with a few mix and match pieces.